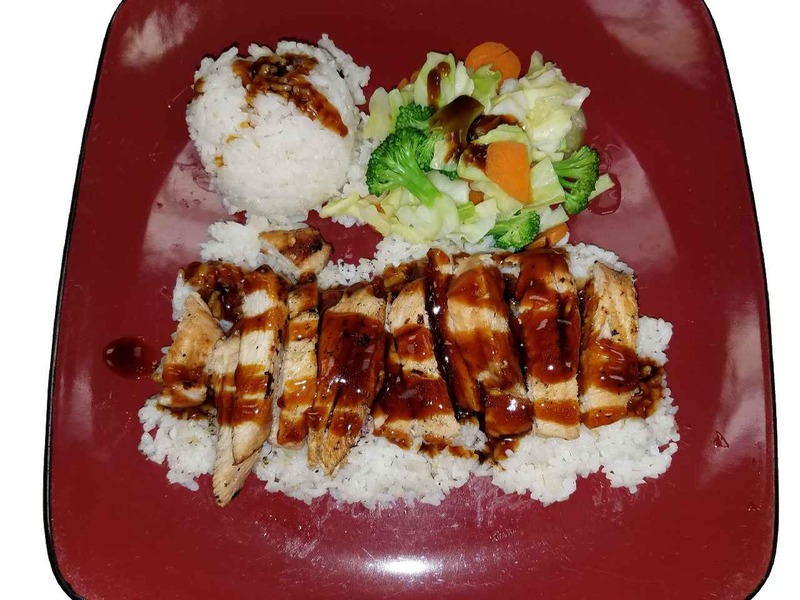 Grilled Chicken Teriyaki on a bed of White Rice with our Famous Tangerine Teriyaki “Secret Sauce” Stir Fried Vegetables including View product. 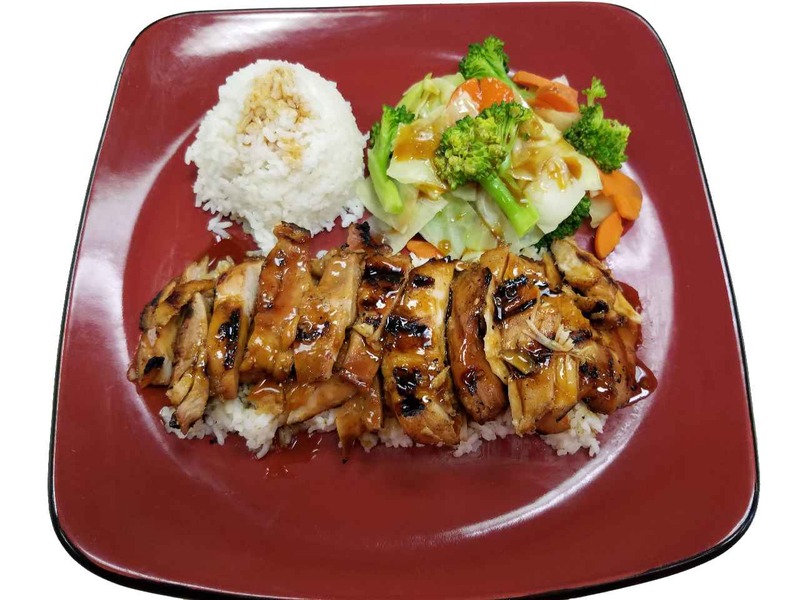 Grilled Chicken Teriyaki Breast on a bed of White Rice with our Famous Tangerine Teriyaki “Secret Sauce” Stir Fried Vegetables View product. #3. Spicy Tangerine Teriyaki Zingy! – HOT! 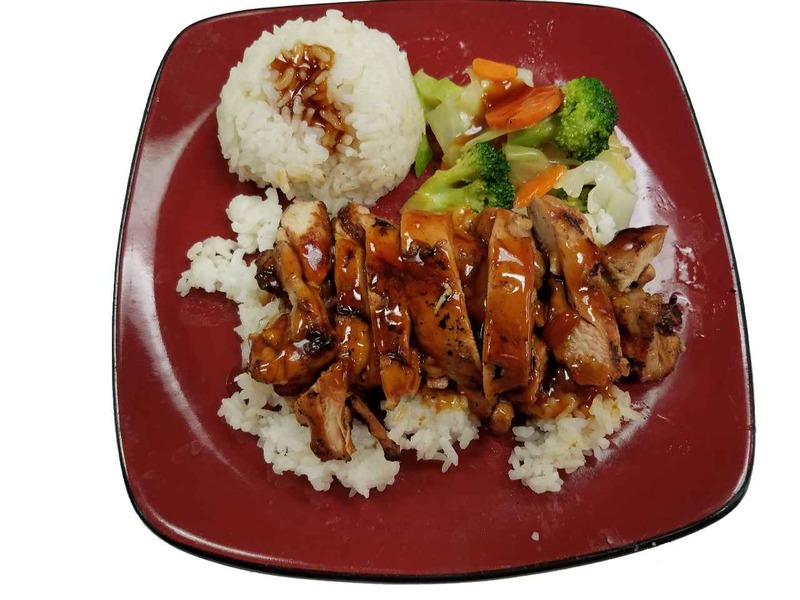 Spicy Chicken or Pork Teriyaki on a bed of White Rice with our Famous Tangerine Teriyaki “Secret Sauce” Stir Fried View product. 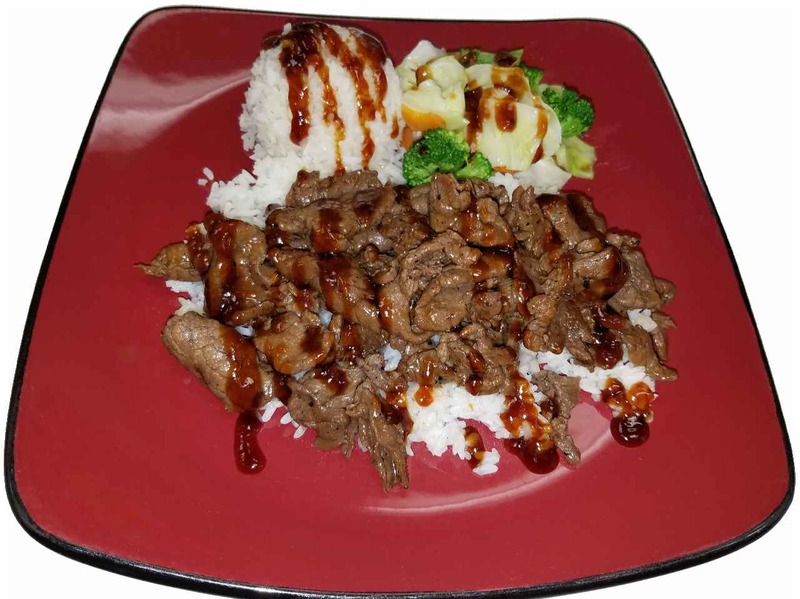 Beef Teriyaki on a bed of White Rice with our Famous Tangerine Teriyaki “Secret Sauce” Stir Fried Vegetables including Cabbage, View product. 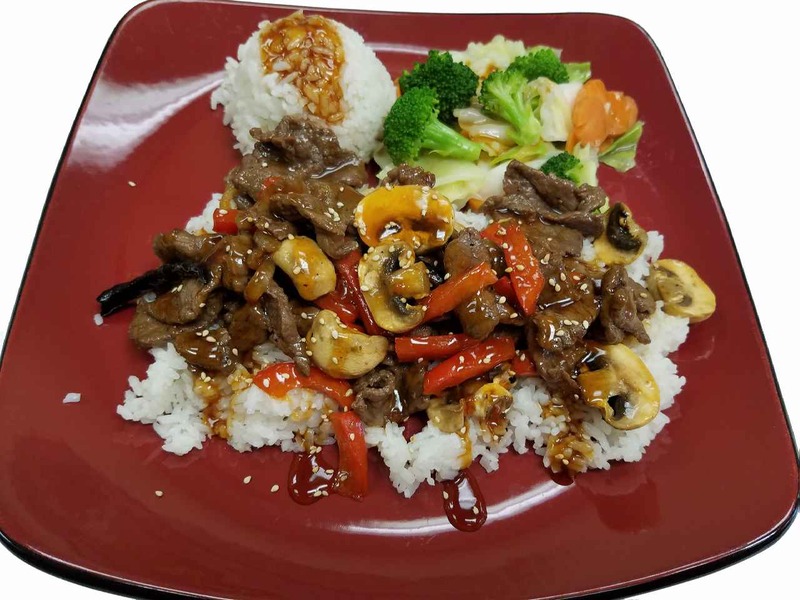 Grilled Beef, Stir Fried Onions, Red Bell Peppers, Mushrooms topped with Sesame Seeds on a bed of White Rice with View product. 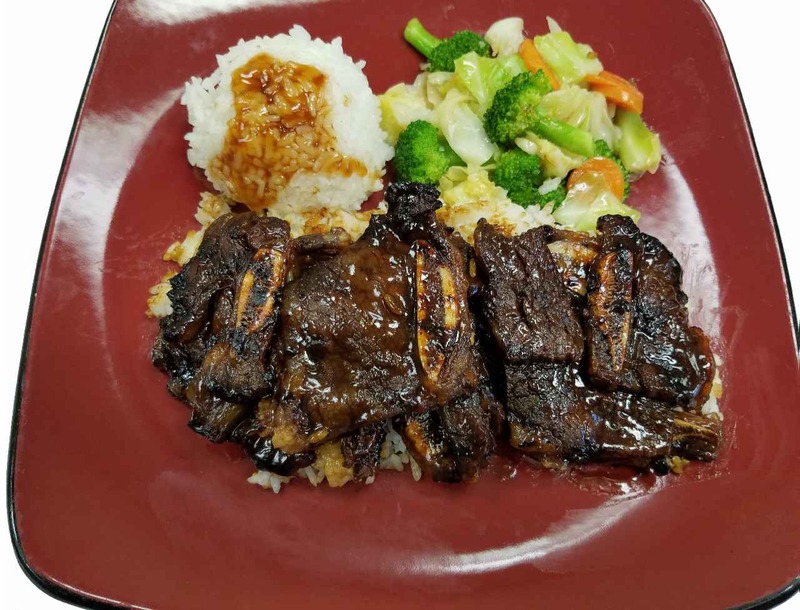 Grilled Beef Short Ribs on a bed of White Rice with our Famous Tangerine Teriyaki “Secret Sauce” Stir Fried Vegetables View product. 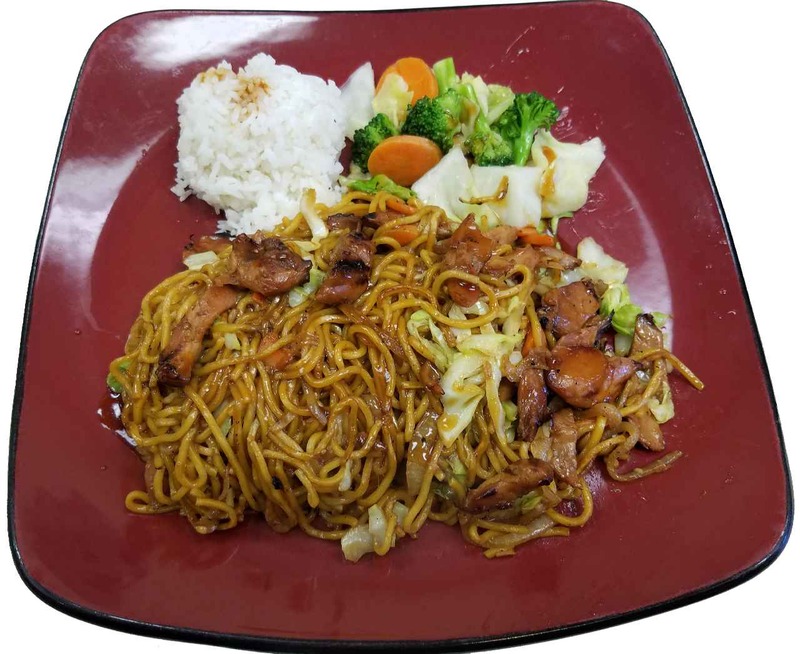 Grilled Chicken, Onions, Garlic, Cabbage, Carrots, Stir Fried with Yakisoba Noodles plus our Famous Tangerine Teriyaki “Secret Sauce” One Scoop View product. 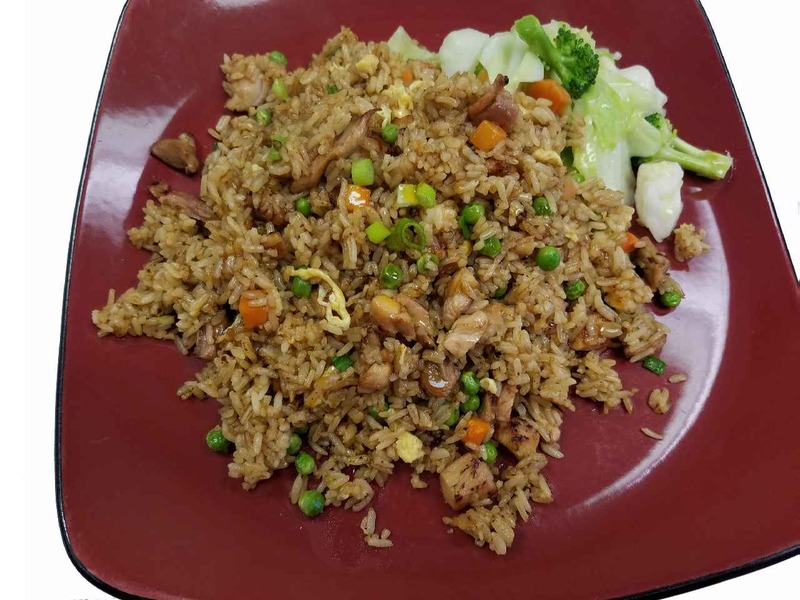 Grilled Chicken, White Rice, Peas, Carrots, Onions, Egg, Green Onions and Sesame Seed Oil Stir Fried Vegetables including Cabbage, Carrots View product. 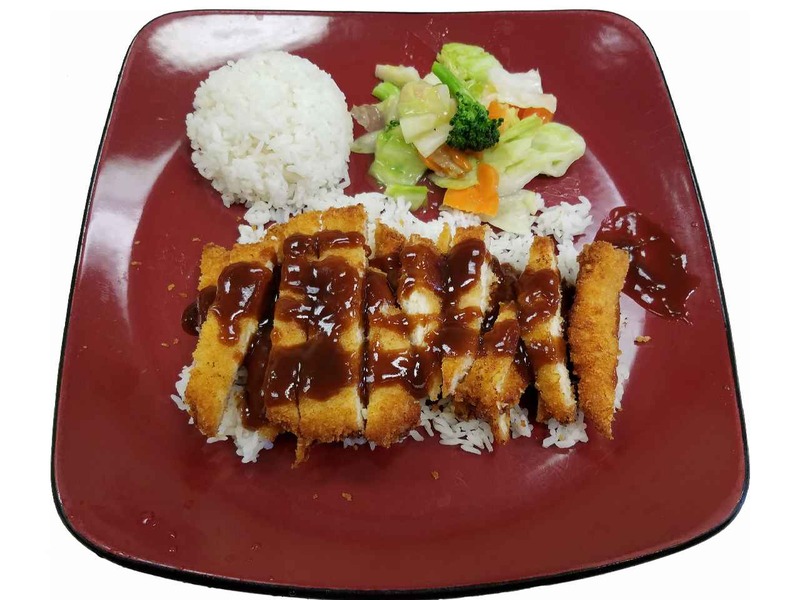 Breaded Chicken Breast, Deep Fried on a bed of White Rice with our Famous Katsu Secret Sauce Stir Fried Vegetables View product. 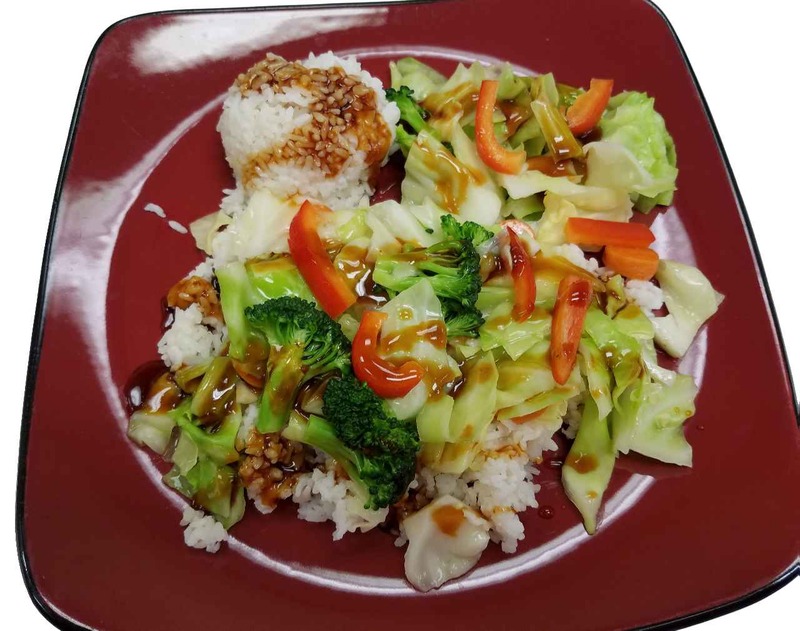 Grilled Chicken on a bed of White Rice with our Famous Tangerine Teriyaki “Secret Sauce” Stir Fried Vegetables including Cabbage, View product. 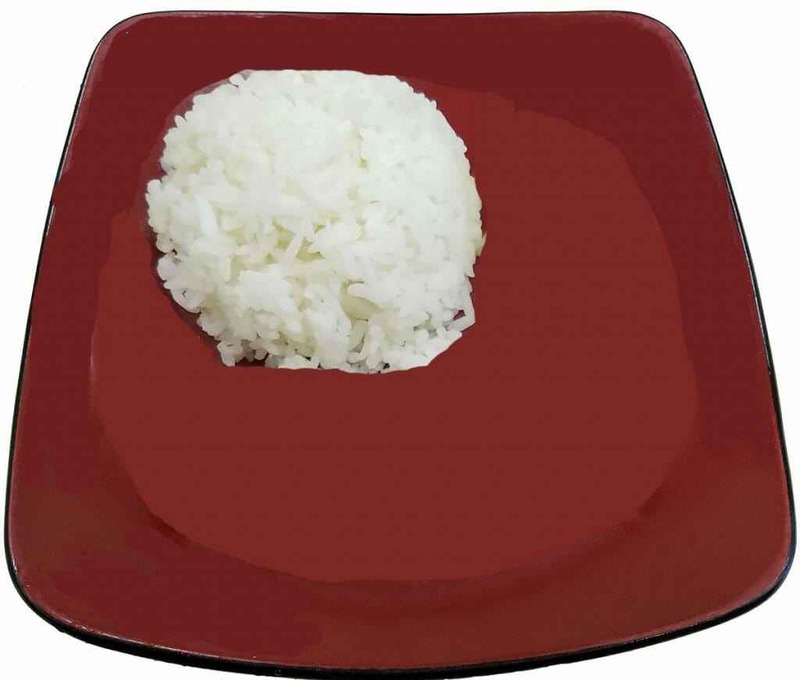 Grilled Chicken and Beef or Pork on a bed of White Rice with our Famous Tangerine Teriyaki “Secret Sauce” Stir View product. 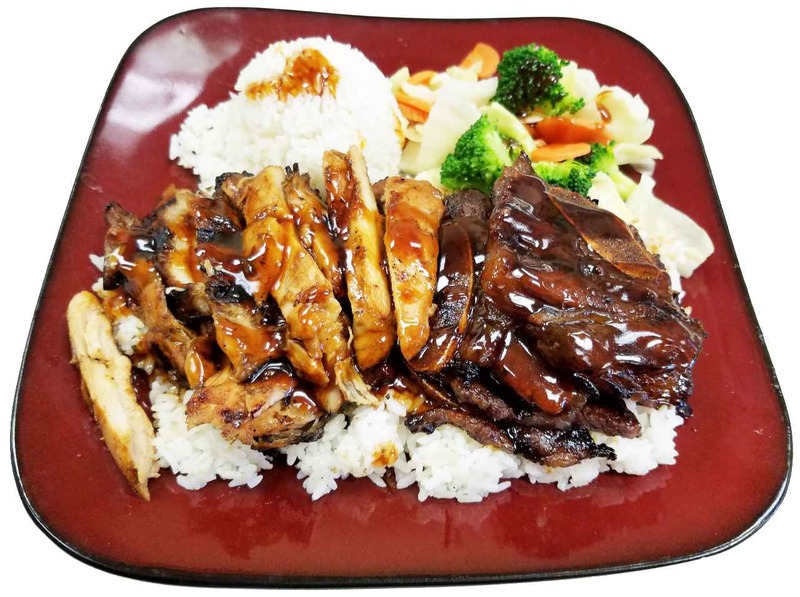 Grilled Chicken and Beef Short Ribs on a bed of White Rice with our Famous Tangerine Teriyaki “Secret Sauce” Stir View product. 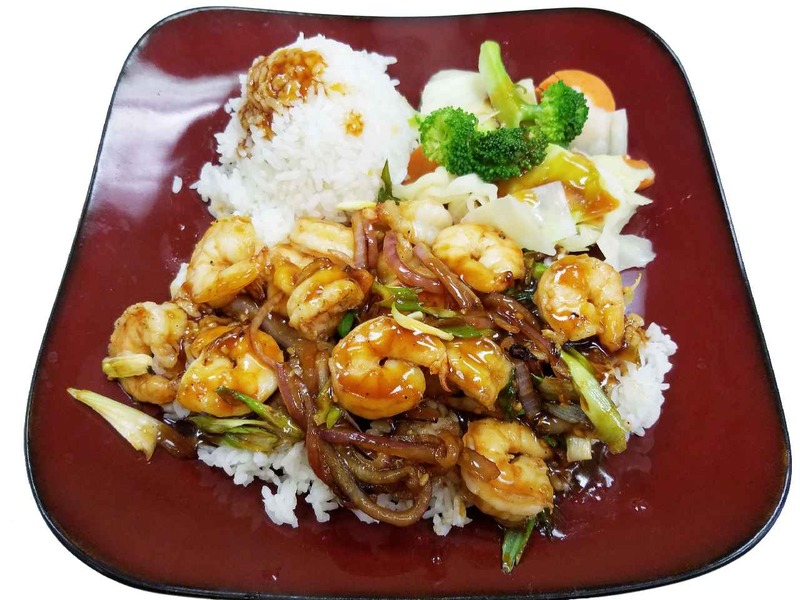 Twelve Grilled Shrimp, Stir Fried with Onions, Garlic, Ginger and Green Onions on a bed of White Rice with our View product. 14. Spicy Mongolian Beef – HOT! 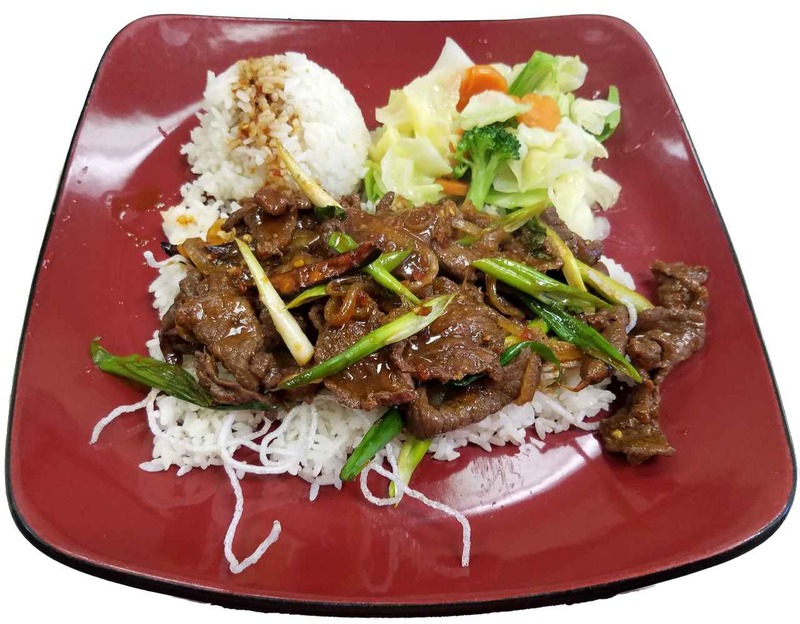 Grilled Mongolian Beef, Stir Fried with Onions, Garlic and Green Onions with Fried Rice Noodle on a bed of White View product. Pad Thai Rice Noddles Choose from: Grilled Chicken, Beef, Pork or Shrimp; Onions, Carrots, Bean Spouts, Green Onions plus our View product. 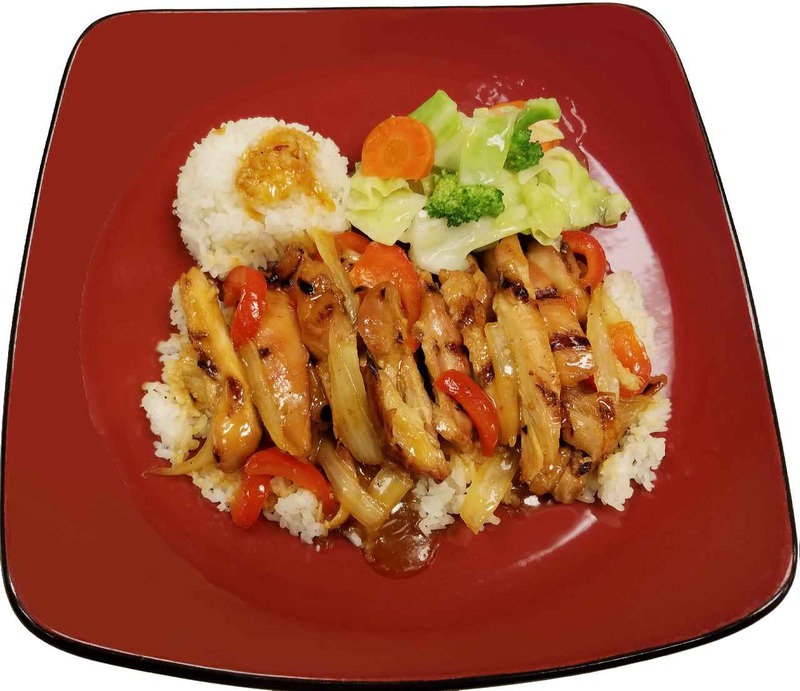 Chicken Teriyaki on a bed of White Rice with our Newly created Orange Teriyaki “Secret Sauce” Stir Fried Vegetables including View product. 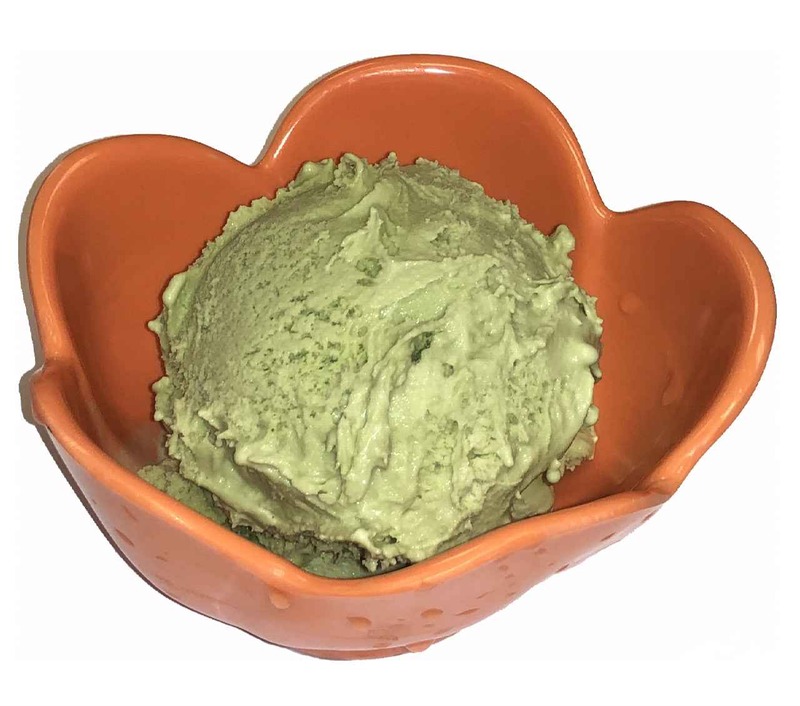 This is a special Japanese Green Tea Ice Cream. Goes great after a spicy meal. Optionally, add your favorite topping. 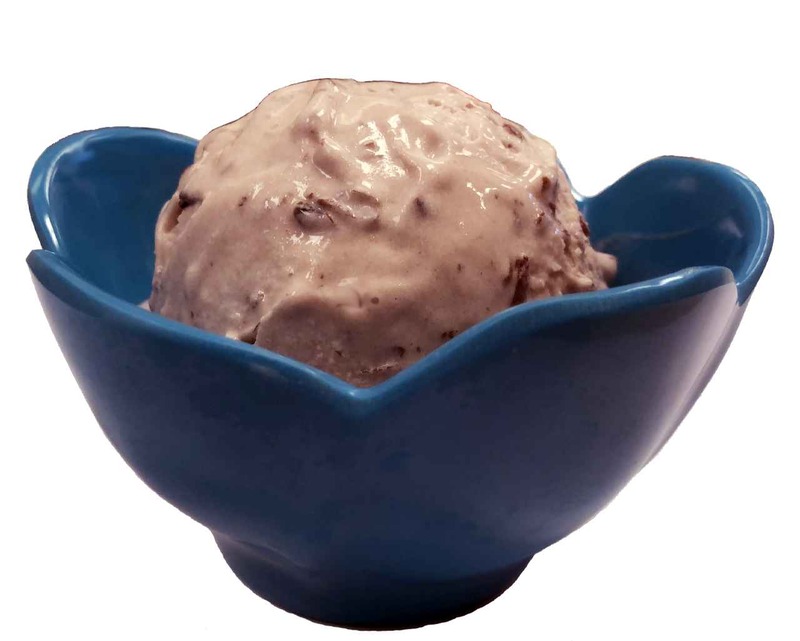 This is a special Japanese Red Bean Ice Cream. Goes great after a spicy meal. Optionally, add your favorite topping. Broccoli, Cabbage, Carrots, Red Bell Peppers Stir Fried with Onion and Garlic on bed of White Rice and Our Famous View product. 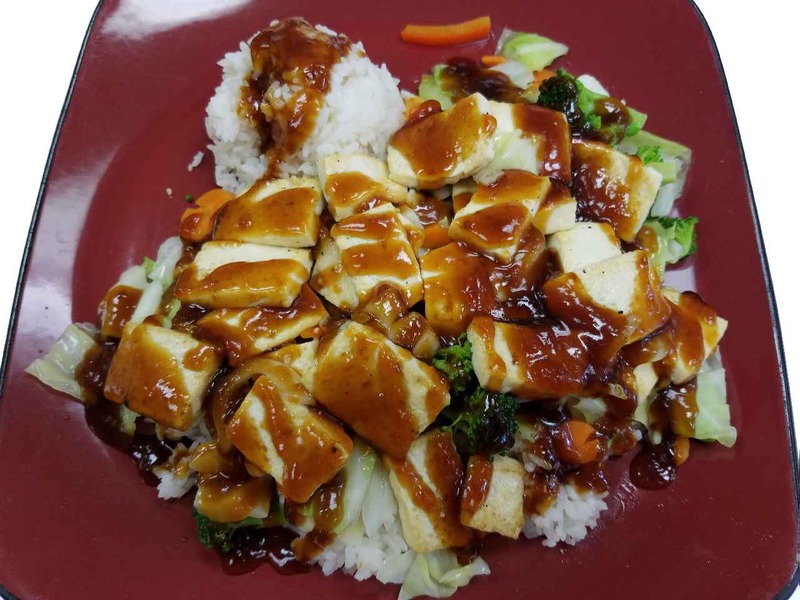 Pan Fried Tofu, Broccoli, Cabbages, Carrots, Red Bell Pepper, Onion, Garlic on a bed of White rice with our Famous View product. 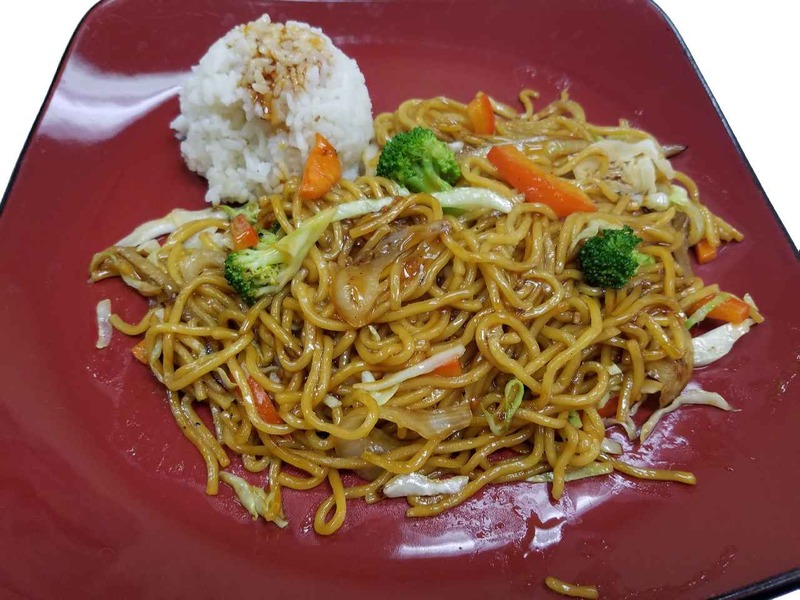 Stir Fried with Onions, Garlic, Cabbage, Carrots, Red Bell Pepper, Yakisoba Noodles with our Famous Tangerine Teriyaki “Secret Sauce” Side View product. 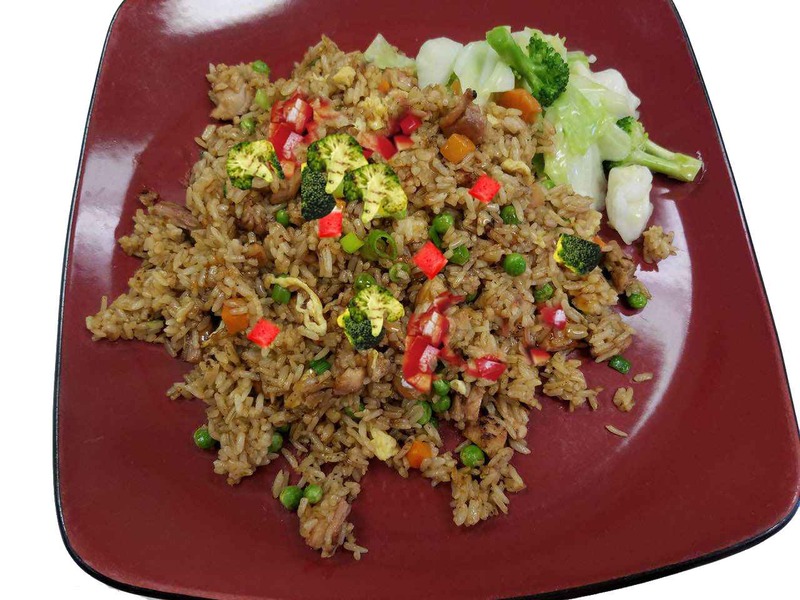 Stir Fried White Rice, Peas, Carrots, Broccoli, Red Bell Peppers, Onions, Green Onions, Sesame Seed Oil with our Famous Tangerine View product. Grilled Chicken, Stir Fried with Onions, Cabbage, Carrots and Yakisoba Noddles plus our Famous Teriyaki “Secret Sauce” Side of White View product. 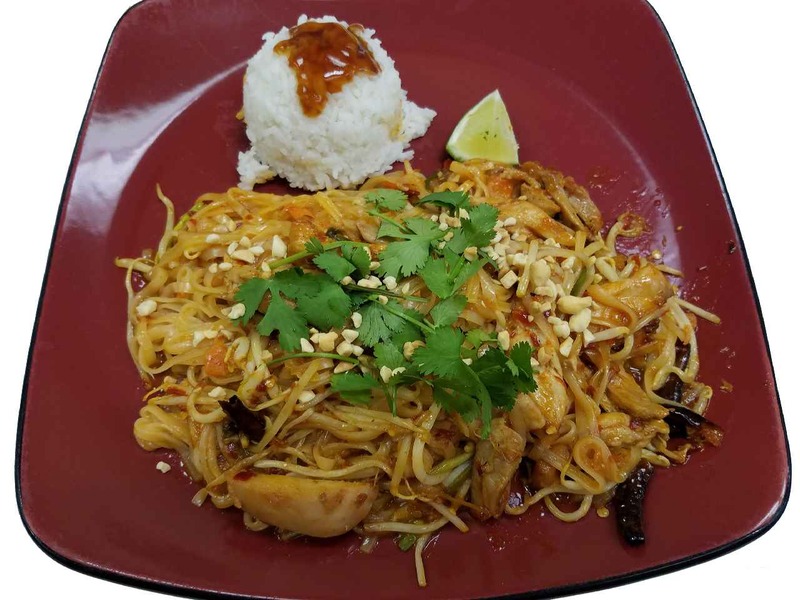 Choose from: Chicken Breast, Beef, Pork or Shrimp; Rice Noddles, Bean Sprouts, Onions, Green Onions, Red Bell Peppers, Cilantro, Jalapenos, View product. Grilled Teriyaki Chicken, Mixed Spring, Lettuce, Cucumbers, Onions, Red Bell Peppers, Cranberry’s , Walnuts and Mandarin Oranges with our famous View product. Flavors: Strawberry, Mango, Green Apple, Lychee, Honeydew, Taro and other flavors – with choice of: Tapioca, Strawberry, Lychee, Rainbow Coconut View product. 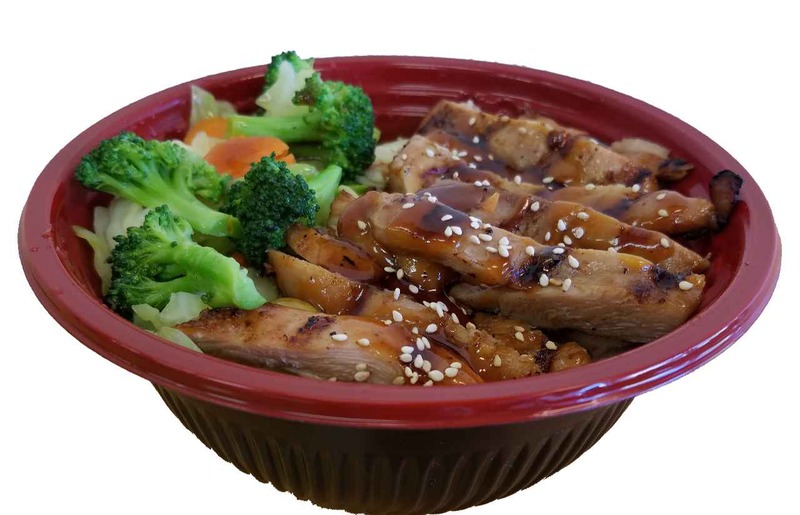 Lunch Special available Monday – Sunday 11:00 am – 3:00 pm Tangerine Teriyaki Chicken Bowl with our “secret sauce” – View product. Lunch Special available Monday – Sunday 11:00 am – 3:00 pm Chicken Yakisoba with our “secret sauce”, White Rice and View product. 93. 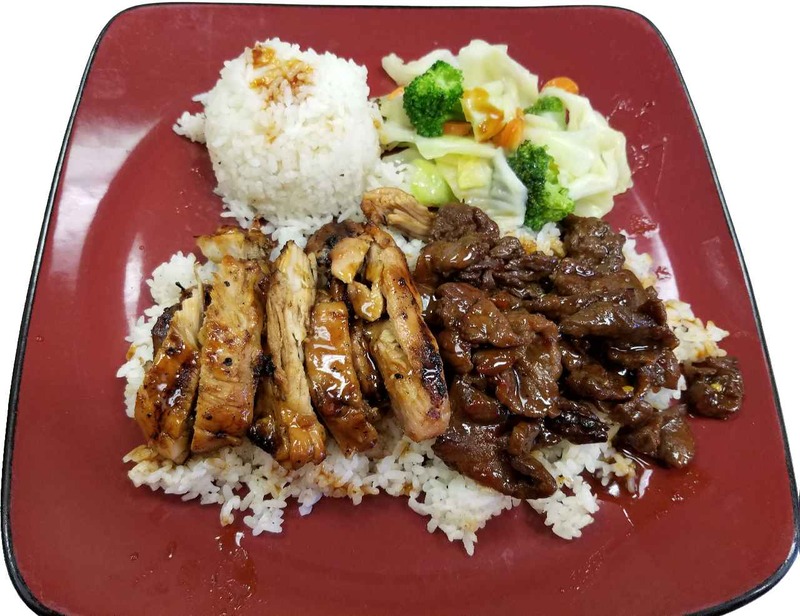 Lunch Box Special – Tangerine Teriyaki Zing! 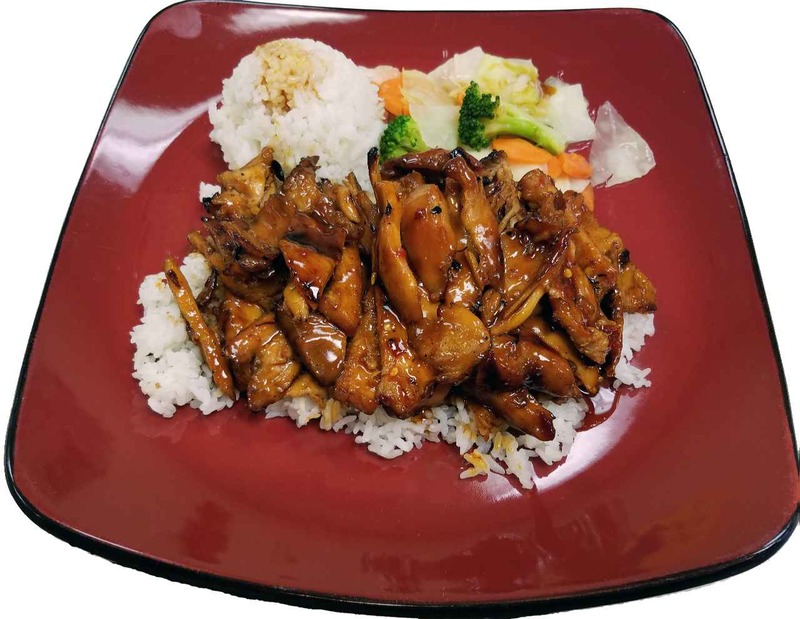 Lunch Special available Monday – Sunday 11:00 am – 3:00 pm Chicken Teriyaki with our “secret sauce”, 2 Gyoza (chicken View product.